I don’t know about you but I always found baccarat a little intimidating before I tried it. It’s often separate from the other casino games, and people generally associate the games with the high rollers and wealthy players. You’d expect to find European royalty or James Bond types playing chemin de fer for millions which is a shame as it’s rather fun. So if you’ve ever fancied a go then now’s your chance – we are proud to present a great Free Online Baccarat Demo game courtesy of our friends at Bodog. Punto Banco is the North American version of the game and is the version you’ll likely find if you play baccarat in a casino in the US. It’s actually one of the most popular table games and something you can learn quite easily despite it’s initial confusing look. Using the free baccarat games below allows you to practice without real money and also learn the other versions like baccarat chemin de fer. 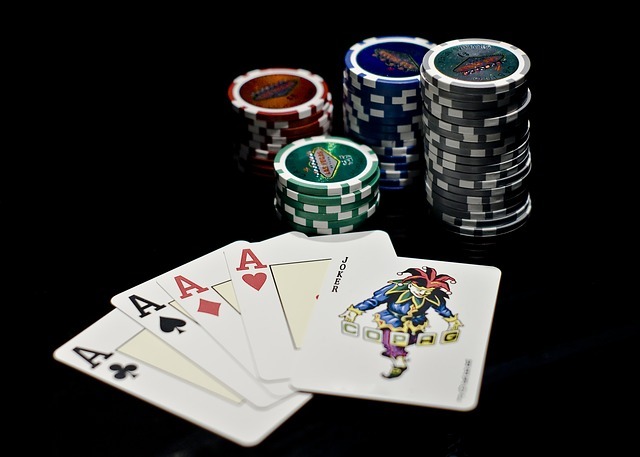 The game is played out by betting on the results of two hands – one the player and the other the banker. Anyone can get a go at playing the cards as it’s not important – you can even end up playing the cards and betting on the banker. It’s certainly easier to learn to play baccarat online rather than in a real casino. So give it a go, a summary of the rules are below if you get stuck but it’s no harder than video poker. Honestly it’s good fun, try the free baccarat game below and it’s great odds when you play for cash. If you want to play for real money, you can find this game here – Try Baccarat Online at Bodog and here for US Players. The goal of the game is to get as near as possible to the total 9, it’s just like blackjack aims for 21. However obviously the values of the cards are slightly different but it’s quite easy when you get used to it. The cards 2 though 9 count as face value as normal. The Tens, Jacks, Queens and Kings however count as 0 in baccarat, also Aces count as 1. The only other difference is that when you get a total over 9 then the first digit is dropped – so 9 + 4 counts as 3, 7 + 5 counts as 2 and even 9 + Ace = 0 (10 drop the 1). Hopefully that makes sense – you can see the actual numbers next to the cards in the game above. Sounds a little bit complicated when written down like that but I can assure you it’s very easy when you get going. The winner has the highest total and you can bet on the player, bank winning or there being a Tie. Never bet on the Tie though – it’s possibly the worst bet in a casino with over 14% house advantage. If you don’t believe me you can check out the various baccarat gaming boards that are online and you’ll see this confirmed. You can even test it out the long way using the free baccarat practice areas. Everyone initially thinks that it’s a really confusing game but if you take a little time to learn the rules, you can learn how to play baccarat very quickly. So have a go yourself in the fully functioning online baccarat demo game above.